Lightweight yet robust the Quantum is the perfect 3 season trail riding glove. In physics Quantum is defined as the minimum amount required to keep things stable: nothing unnecessary added or required. 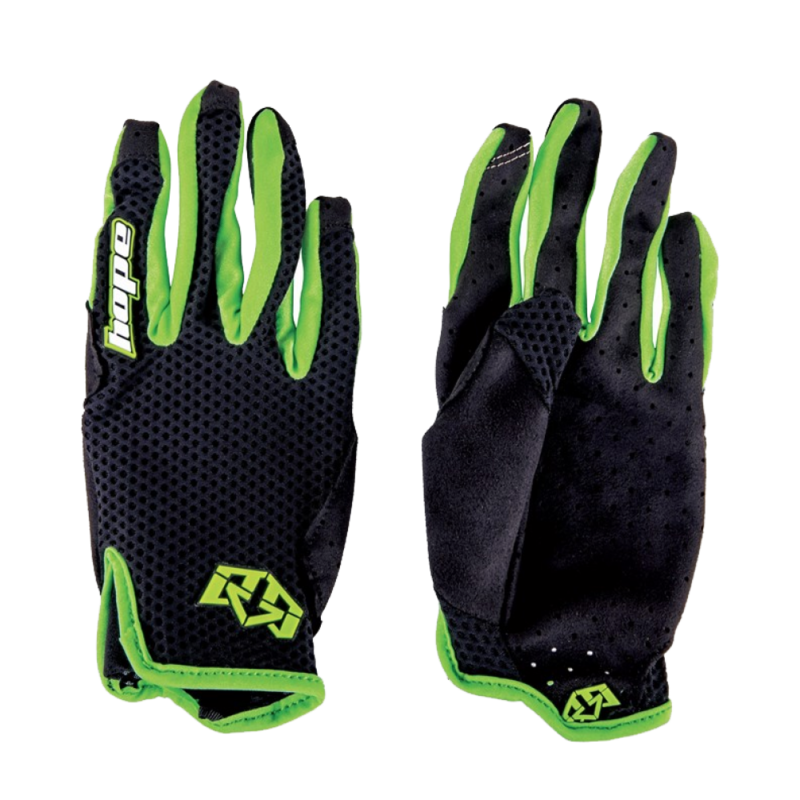 Royal have embodied these characteristics in the design of the Quantum glove. A simple interface to keep you fully in control and as close to your bike as possible without sacrificing any comfort or protection.